1. Ideal for low-thickness body parts (hoods, doors, roof panels) for recessed traction and correction. 2. Low power consumption, it can operate on a simple 230V power supply. 3. 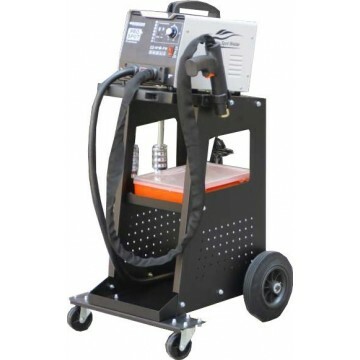 3 modes available for multi-function repair machines.